When you head to the store to pick up spice mixes or seasoning, look at the label. You will find a long list of ingredients that may not be best for your health. Most mixes are full of preservatives and other ingredients that may be harmful to your health. This includes the use of modified food starch—a thickener that is made from genetically modified organisms. Many spice mixes contain sugar, partially hydrogenated vegetable oils, MSG, gluten, and silicon dioxide. Fortunately, there are many healthy alternatives to homemade spice mixes. 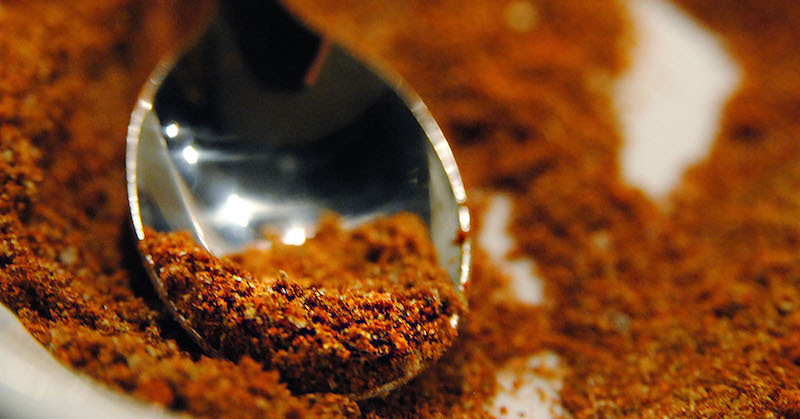 Here are five homemade spice mixes that you can use to replace processed store bought spices. Generally, spice mixes are easy to make on your own. You will combine a selection of herbs and spices and keep stored in a jar. To do this, you will need the required herbs and spices, measuring spoons, and glass jars for storing the spice mix. Place all the ingredients in the jar, close the lid, and shake. Keep the jar stored in a cool, dark place, such as your cupboard. 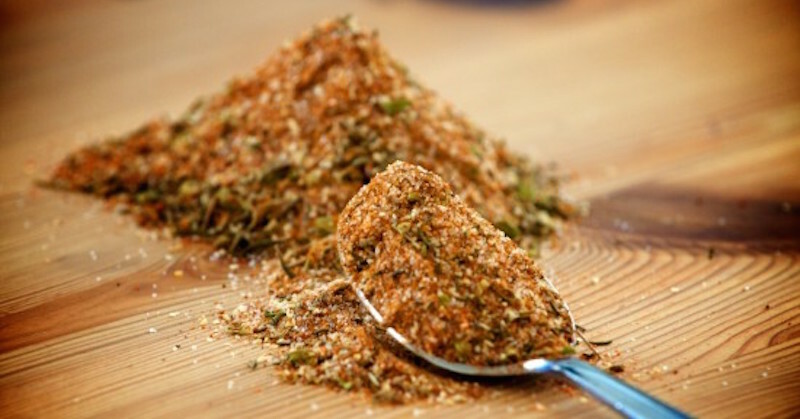 If there is a spice mix or seasoning that you use regularly, you may want to make a larger batch and store the extra. Combine all the ingredients in a small bowl. If you want to store extra, place it in a jar. Curry powder is easy to make, but it requires a long list of ingredients. Some people may not want to go through the trouble of gathering all these ingredients, but the result is much healthier than store-bought curry powder. I usually make a big amount and store them in a big jar. They are delightful to be used in cooking and a lot is needed to cook a pot of curry for the family, and it’s so healthy! Combine this long list of ingredients into a medium bowl and mix thoroughly. Carefully pour the mixture into a glass jar for storage. Multiply the quantity if you want to make more. Combine these ingredients by mixing thoroughly. 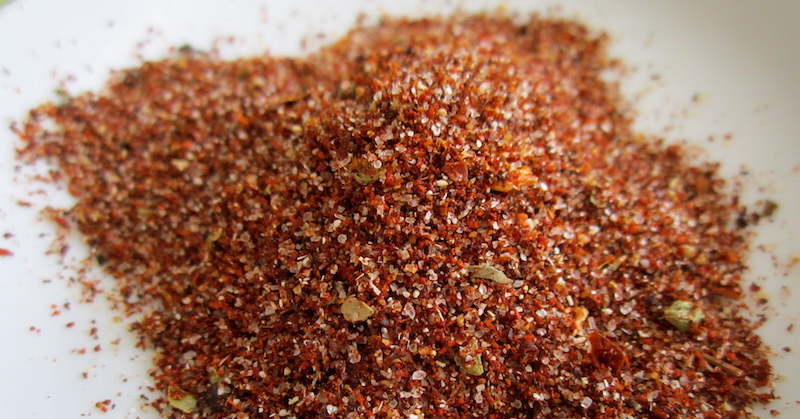 This recipe should provide enough taco seasoning to replace one package of store-bought seasoning. 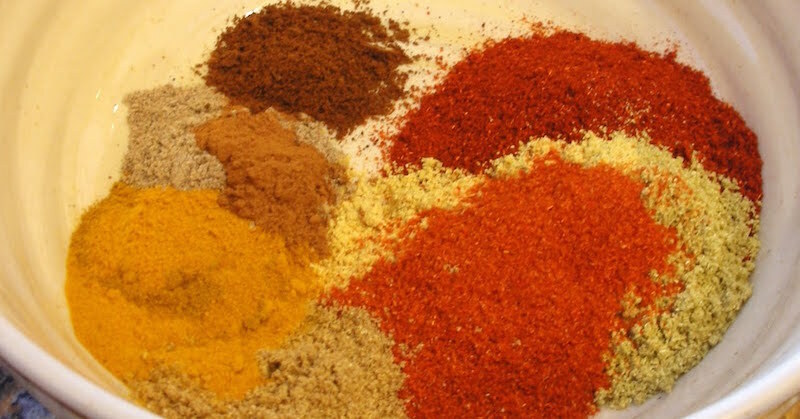 All the above spice mixes and seasonings are easy to make. The hardest part is gathering the necessary ingredients. Write a list and visit the spices section of your local health food store. You should be able to gather them all on one visit. If you want to eat healthier, stop buying store-bought spice mixes and make your own from scratch.